This way for colourful, committed and lively activities! Source of emotion, sharing and conviviality, they take place throughout the year and are just waiting for you! The tour of the bistros is now in its 7th year…aperitif chat, gourmet meal concocted by the chef and concerts to delight you at each stop! Boost the rural environment ! Various studies carried out in 2011 and 2012 have highlighted the disappearance of places for meeting and exchanging views. The Natural Regional Parks of the Massif Central, grouped together in the IPAMAC association, have therefore concentrated on bistros, small businesses that are often the heart of each village, and which are gradually dying out. Indeed, in the 1960s there were more than 200,000, whereas today there are hardly more than 30,000. What is the future of these social gathering places in rural areas? How economically viable are they? A place for meeting, exchanging views, creating social links? A bistro for culture, or a bistro culture? A cultural programme in bistros based on the success of Bistrots d’Hiver (winter bistros), an event organised by the Pays’Sage association in the Millevaches park. A travelling photographic exhibition entitled: “Un bistrot sinon rien ! Grands espaces et petits lieux du Massif Central” (“A bistro or nothing! Wide open spaces and small places in the Massif Central”) by Pierrick Bourgault. It has been exhibited in different bistros around the Massif Central, and today you can see it in the offices of the Parc des Grands Causses in Millau. The guide is the result of a socio-economic study carried out in 2013 in eight areas of the Massif Central by a multi-disciplinary team (sociologist, geographer, economist, photographer). It contains 16 practical fact sheets to help bistros thrive, based on 16 bistro portraits from around the Massif Central. In the Grands Causses, the Lou Paouzadou auberge in Buzeins and the Hôtel du Nord in Cornus opened their doors to the project team ! The V.R.A.C (regional contemporary art showcase) tries to ensure that contemporary art is present, accessible, direct, and active, in its most unusual forms, in the town of Millau and its region. It is located in rue droite in Millau. 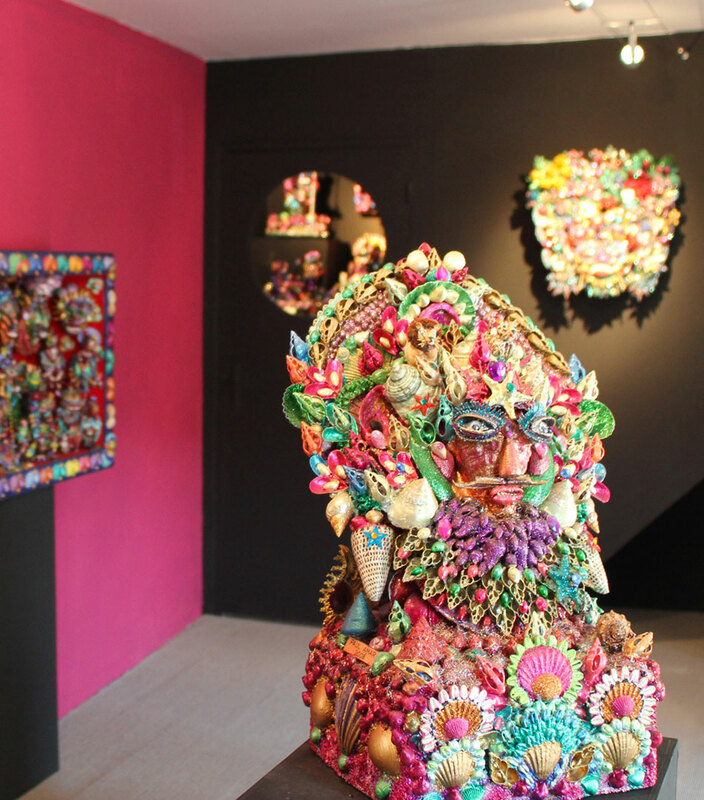 The Musée des Arts Buissonniers presents works of Art Brut and singular contemporary artists. A rich and very varied world where paintings, drawings and sculptures rub shoulders. It is located at Saint-Sever-du-Moustier. 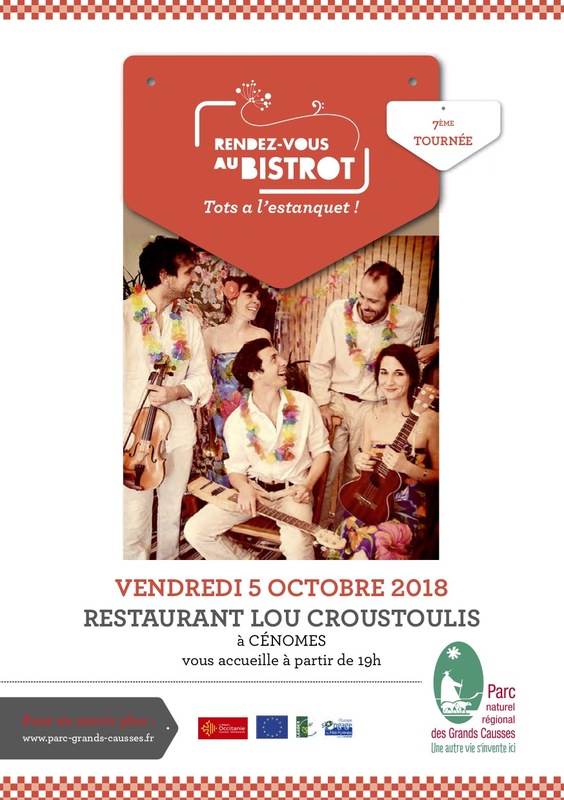 The Festival Clair de Luttes perpetuates the idea of non-violent combat that is emblematic of the Larzac through a variety of events open to everyone. The festival takes place at the farm of Brunas in Creissels. Meetings with locals bring together people from here and a bit further away to enjoy performances and projections in people’s homes. The Trépalou Festival, aims to be accessible, festive, eccentric and non-elitist. It takes place at Saint-Beauzély. 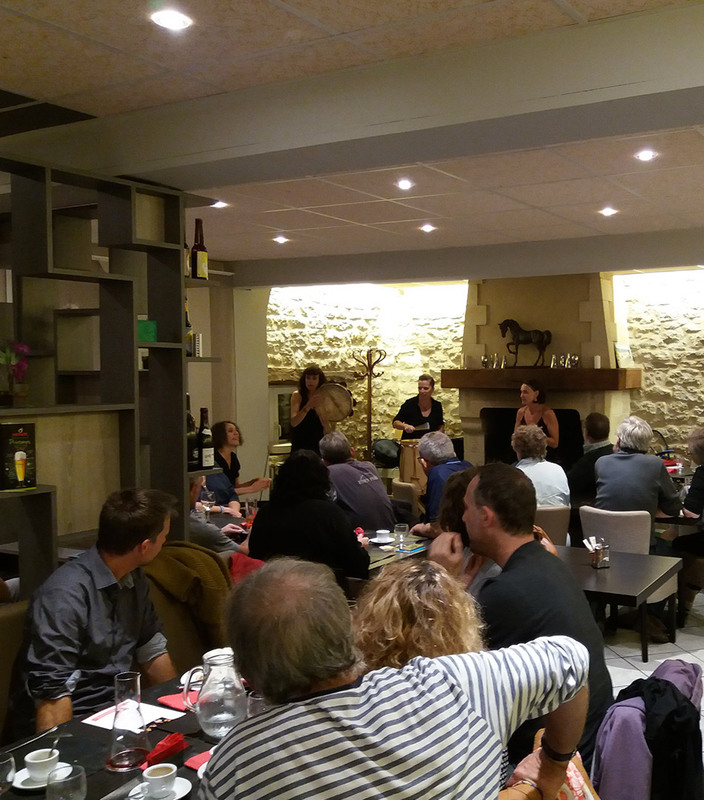 The Tauriac-de-Camarès musical encounters, four chamber music concerts every year, outside the summer season, to promote classical music in rural areas.